All pet lovers are familiar with the infamous dog breath. Our dogs don’t have a worry in the world but it is our duty as their parents to keep them smelling and feeling great. If we ever find ourselves having a bad breath with a terrible tasting mouth then we immediately get busy with our toothbrush. On the other hand, our dogs could care less if they smelled worse than the foulest smell imaginable. They wouldn’t think twice before smothering us with stinky kisses. 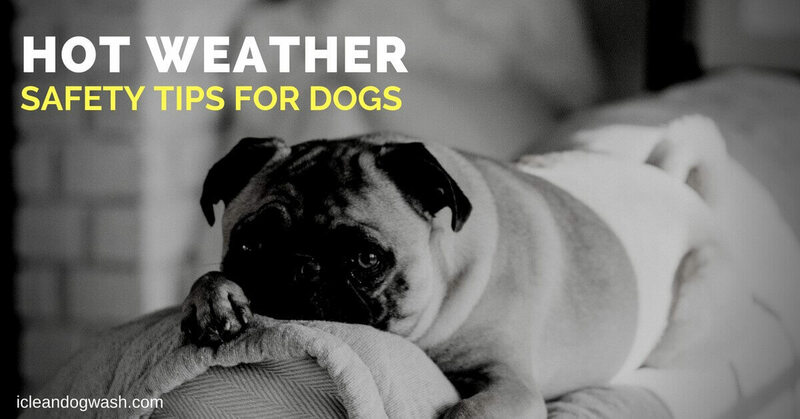 This is never a pleasant experience for owners so it is your responsibility as the pet parent to ensure that your dog has a fresh breath to make all those kisses even sweeter. Here are some tips regarding that. To keep your pup’s breath pleasant you must first ensure that they don’t develop any cavity or tooth decay. This can be controlled by exercising strict control over what they consume. Bad breath is an indication of a much bigger problem. If your dog has a foul breath then it may be caused due to the overpopulation of plaque and bacteria in your dog’s oral cavity. If this problem is left unattended then over the course of time, this can lead to other serious consequences like difficulty in eating due to swollen gums and decaying teeth along with other serious problems with their vital organs like their heart, kidneys, and liver. 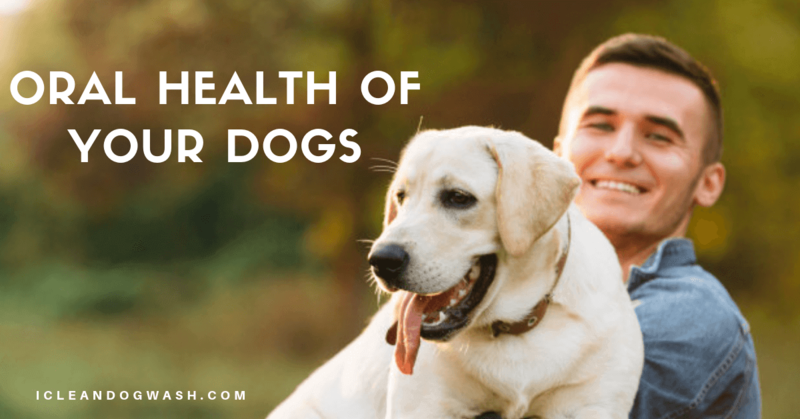 It is quite evident from the above-mentioned facts that dental hygiene plays an important role in the health and well-being of your dogs. Like humans, the best way to ensure optimum oral health is to brush their teeth regularly. The recommended frequency varies a great deal from one expert to another. It ranges from once a week to once a day. We would suggest you brush your dog’s teeth at least once a week. This can be done after a dog wash in the automatic pet washing machines. 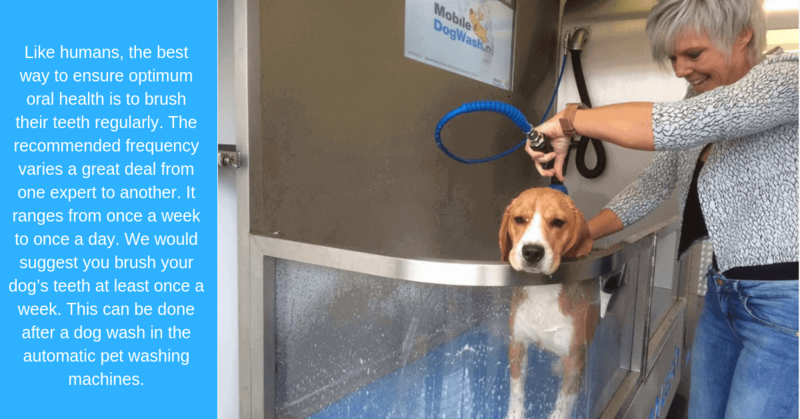 These dog wash machines can be found across most cities. Just spare a few minutes to brush the outside of your dog’s teeth. 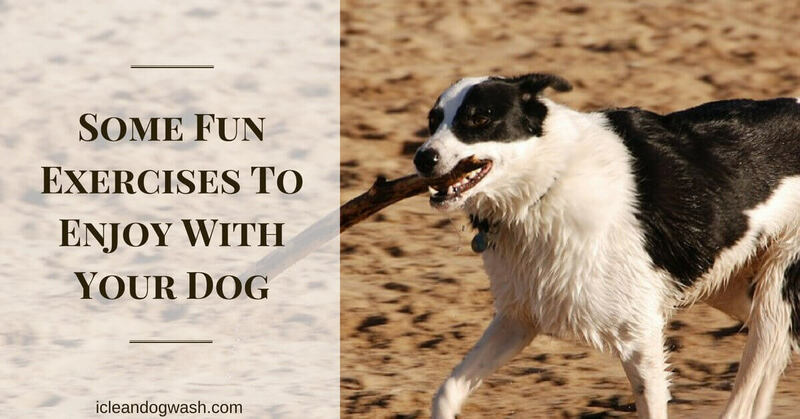 Your dog’s tongue will take care of the inside part. It is important to note that human toothpaste is toxic to dogs so it must never be used on them. You will find specially formulated toothpaste for dogs at the pet store. These come in various flavors so you can choose the one that your dog likes. 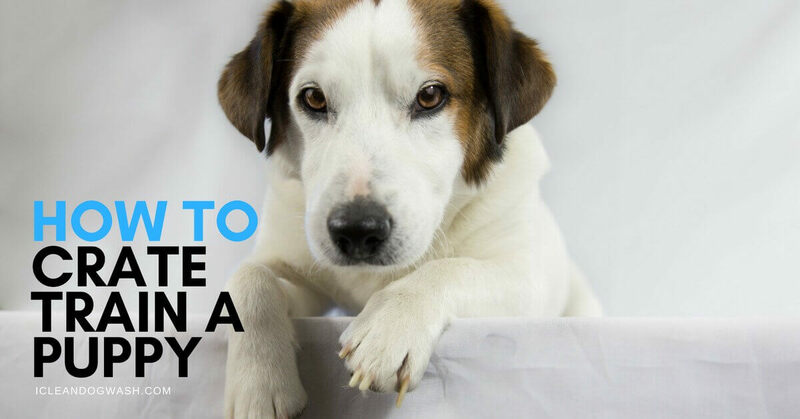 Apart from brushing your dog’s teeth once a week, make it a point to get their teeth professionally cleaned by the Vet once a year. This will enable the experts to assess the oral health of your dog and provide any remedy before it damages their teeth. If the problem is not identified quick enough then it may cause a lot of damage and pain. Thankfully tooth decay takes a while before it does a lot of damage so it is essential to identify the problem as soon as possible and remedy it appropriately.